ONLY A FEW UNITS LEFT!100% FINNACING W/PREFERRED LENDER W/1ST MTHS INTEREST PAID.3 GREAT SIZED BDRMS,2.5 BTHS.CUSTOM KITCHENS W/GRANITE TOPS & MAPLE CABS,SS APPL & OVER 2000 SQ FT OF LIV SPACE.HOOK-UP FOR WASHER & DRYER,LARGE YARDS,2 CAR GARAGES.GREAT INVESTMENT & OPPORTUNITY.HURRY SO YOU CAN PICK OUT YOU COLOR SELECTIONS.EASY TO SHOW.SHOW & SELL!!!!!! 3337 W Irving Park #5E Chicago, Illinois 60618 is a townhome property, which sold for $414,900. 3337 W Irving Park #5E has 3 bedroom(s) and 3 bath(s). 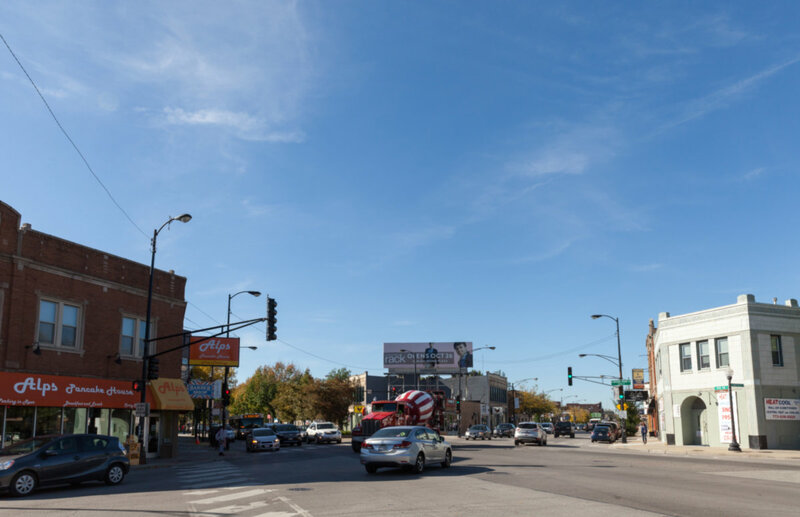 Want to learn more about 3337 W Irving Park #5E Chicago, Illinois 60618? Contact an @properties agent to request more info.